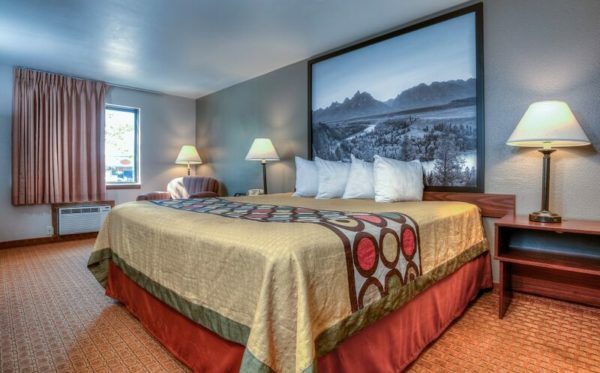 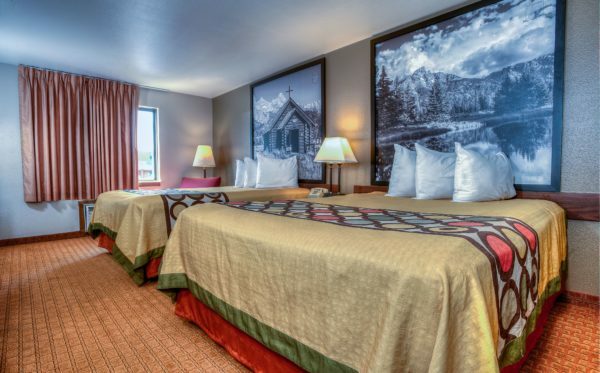 The rooms at our Jackson Hole Super 8 are comfortable, clean, and affordable. 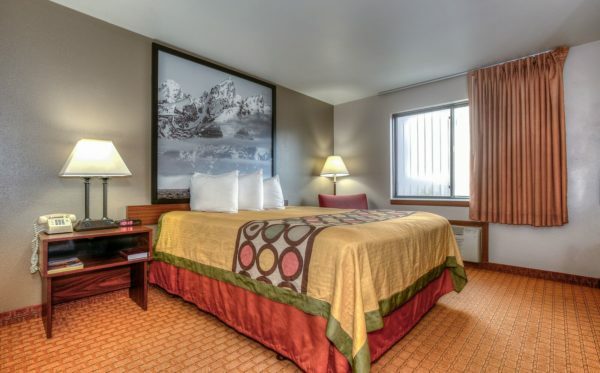 All of our guestrooms include free high speed wireless internet, cable with HBO and ESPN, and free local phone calls. 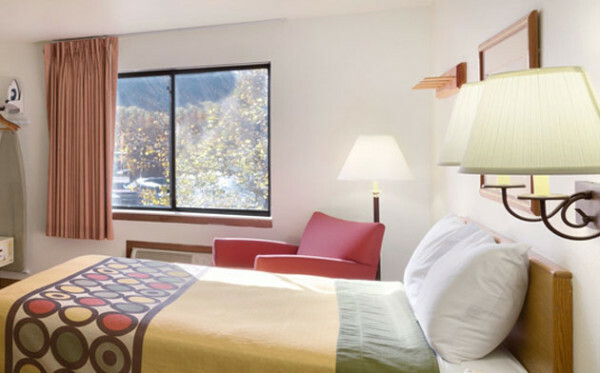 Enjoy our Complimentary breakfast offered every morning and delicious snacks every evening.